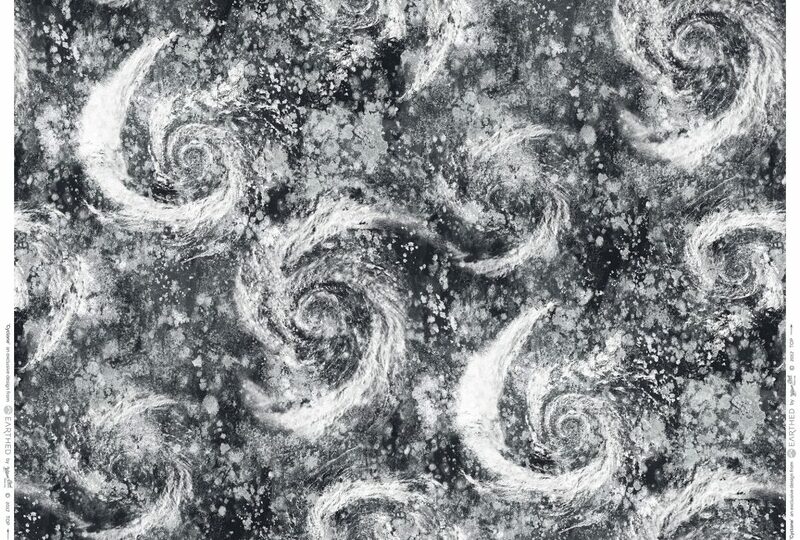 The ravaging power of nature can be incredibly powerful when spirals begin to form. 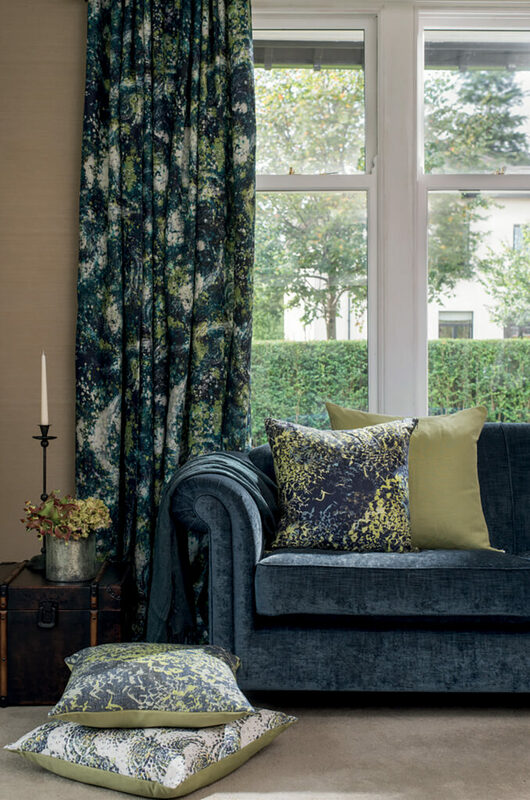 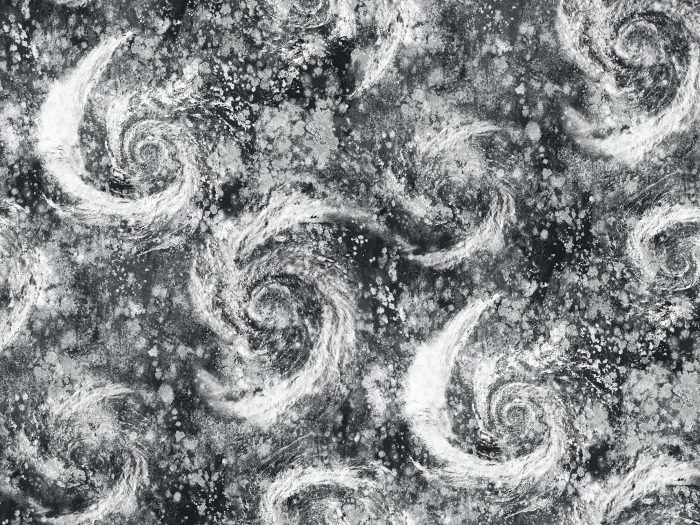 Originally inspired by aerial photographs of storms, Cyclone is a textural print created with inks, salts and paints to bring a real sense of drama to interior spaces. 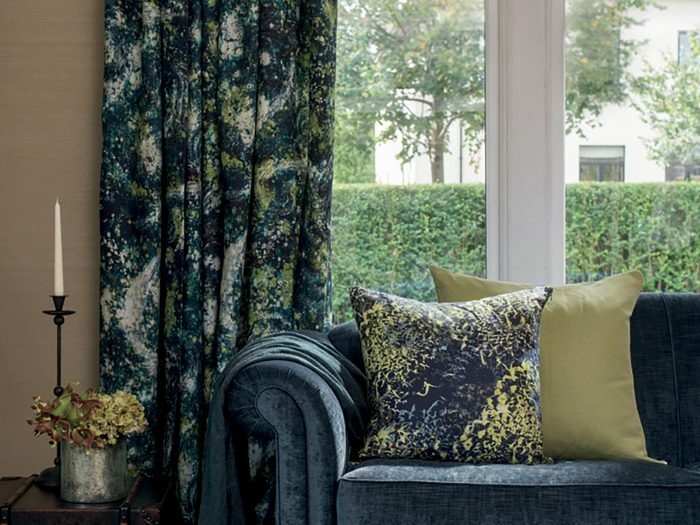 Perfect for striking drapes and statement furniture.